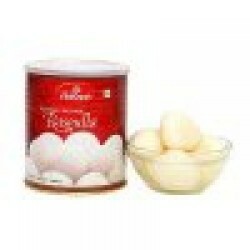 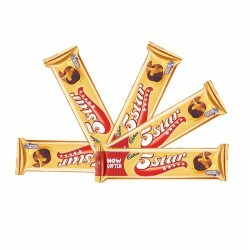 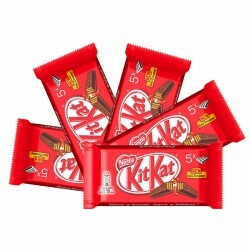 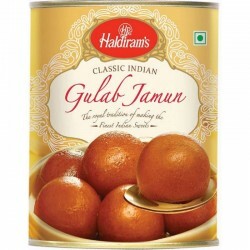 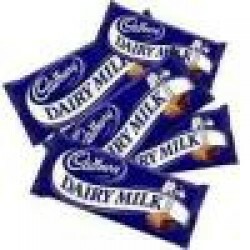 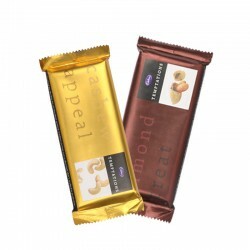 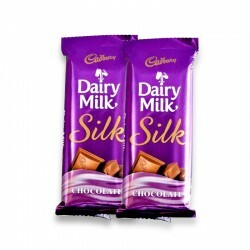 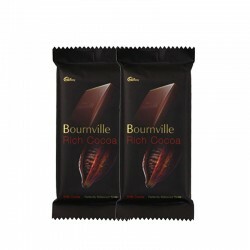 Wish through Chocolate message is Simple as well as sweetest way of Gifting. Make the lovely occasion of Rakhi even more special for your sister as you surprise him with this Awesome I love You my sister Chocolate Message. 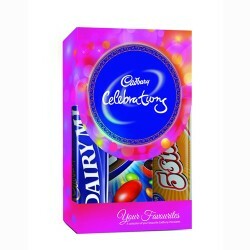 it contain 18 chocolates.I love you my sister is written with delicious white chocolate. 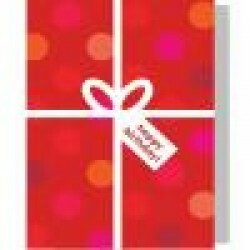 Size of box is approx 9" * 2". 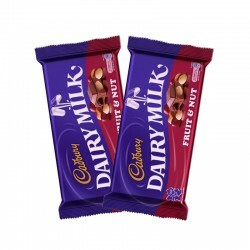 Wish through Chocolate message is Simple as well as sweetest way of Gifting. 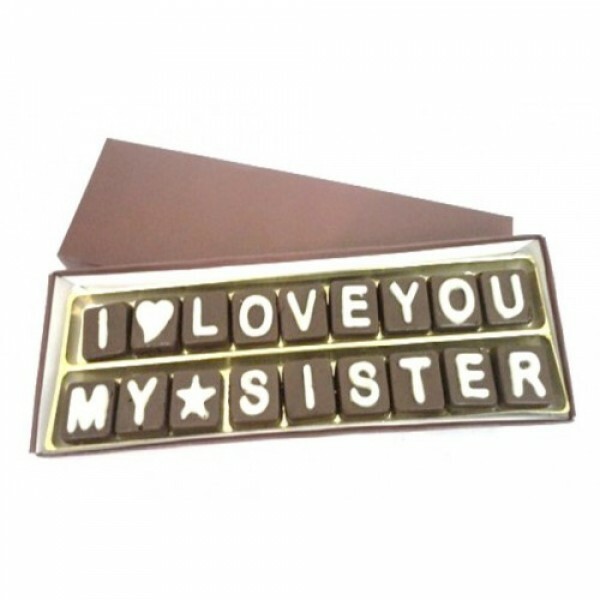 Make the lovely occasion of Rakhi even more special for your sister as you surprise him with this Awesome I love You my sister Chocolate Message.